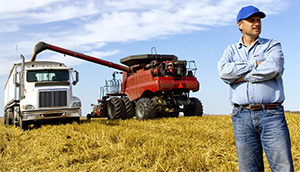 If you work in agriculture, you know how important your equipment is to productivity. Contact RK Allen Oil today to supply you with the products you need to service your equipment. 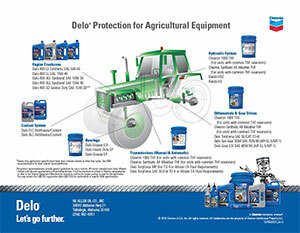 We offer Delo Motor Oils, Greases, Gear Oils, Cooling System Fluid, Hydraulics, and Transmission Fluids including 1000 THF that will keep your tractors, harvesters, and other farming equipment running efficiently for years to come.